Promod was created in 1975 as a French family company dedicated to the design and retailing of women’s ready-to-wear and accessories. 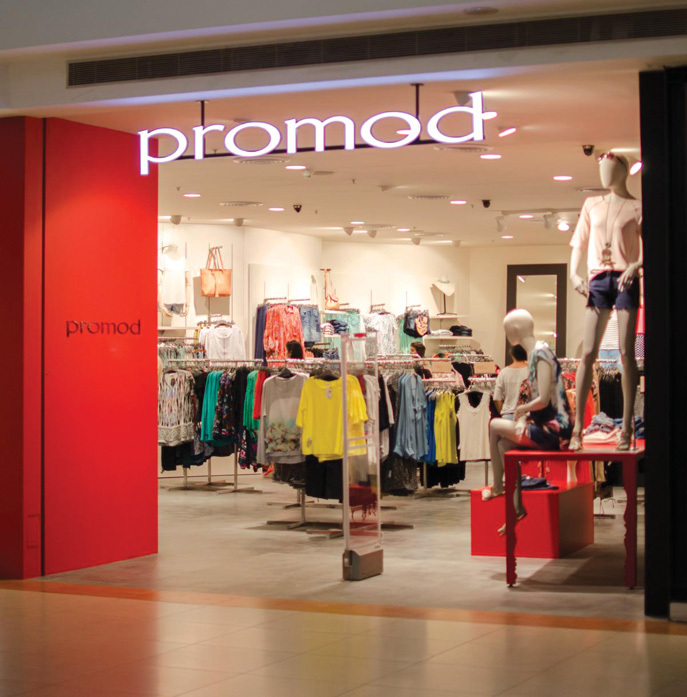 Promod offers easy-to-wear range with a modern presentation in its shops. They offer a combination of the high fashion quality demanded by shoppers and affordable prices so that women can enjoy their leisure fashion-shopping! Promod’s style is ultra-vogue due to our designer’s fashion instinct and talent, highlighted in all of the collection. Promod brings out more than 100 new products every fortnight. 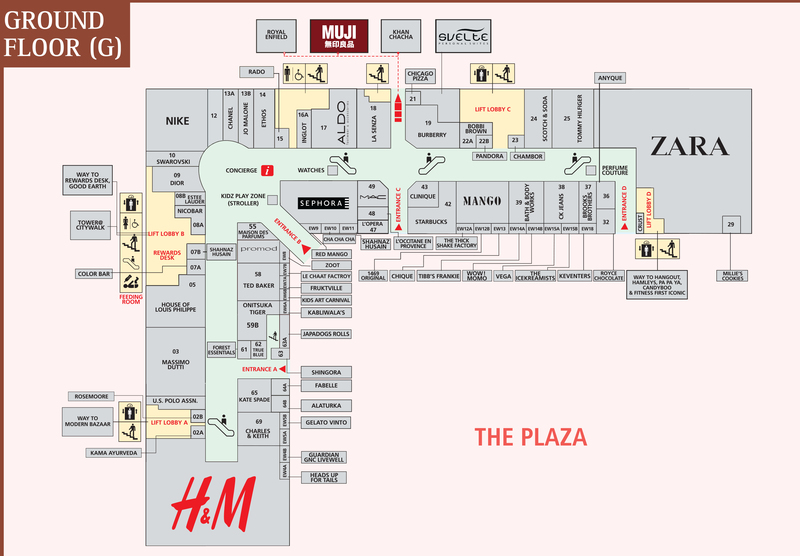 The collection can be found only in the chain of Promod fashion shops.